"We HIGHLY recommend LIFE OF THE PARTY for your next event!". 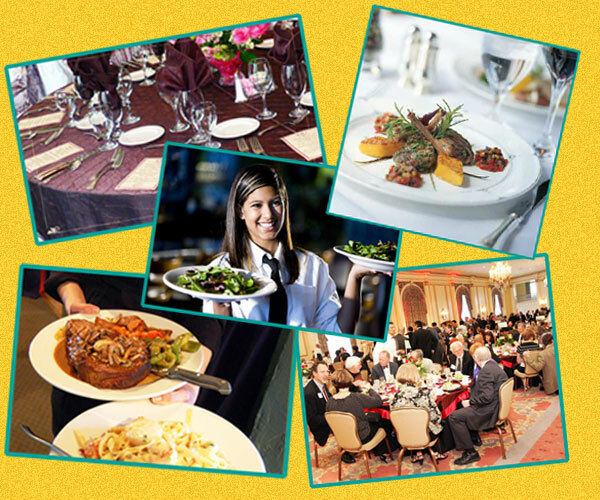 Gourmet Cuisine and Exquisite Service are Key to a Memorable Event! How do we determine which chefs are qualified to represent Auntie Roxie’s Life of the Party? 1. Cuisine: Are the meals prepared from scratch with only with the finest ingredients? Is there a wide variety of menu options? Can they meet special dietary needs? Does the food taste AMAZING? 2. Service: What is the training, experience and credentials of the head chef? Will the wait staff deliver impeccable service? Do the personnel have a superb reputation? 3. Presentation: Are the servers appropriately attired? Is the dining area beautifully dressed? Are the meals works of art? They are Required to Meet Ours!